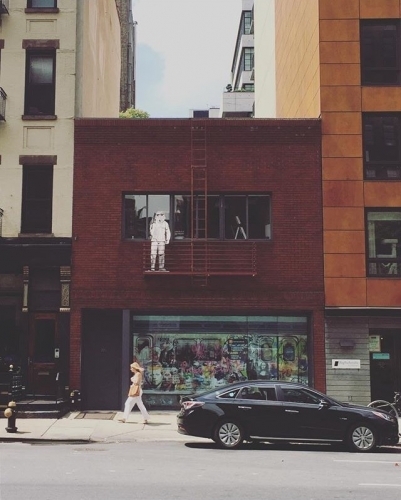 Ever since Dominic J. Taglialatella opened his first gallery in 1978, the Taglialatella brand has been synonymous with Modern and Contemporary art, offering expertise in a range of genres while specializing in the Pop and Street Art movements. Exhibiting the highest quality of paintings, sculptures, and works on paper from blue chip names of the secondary market, as well as promoting the work of internationally renowned living artists—such as Banksy, Mr. Brainwash, Logan Hicks, Rubem Robierb, Swoon and Russell Young, among others—Taglialatella Galleries has become a destination for long-time art collectors and newcomers alike. With four decades of success, Taglialatella has expanded to locations in New York City, Palm Beach, Paris and most recently, launching a Toronto location in partnership with Charles Khabouth and Danny Soberano of Ink Entertainment. 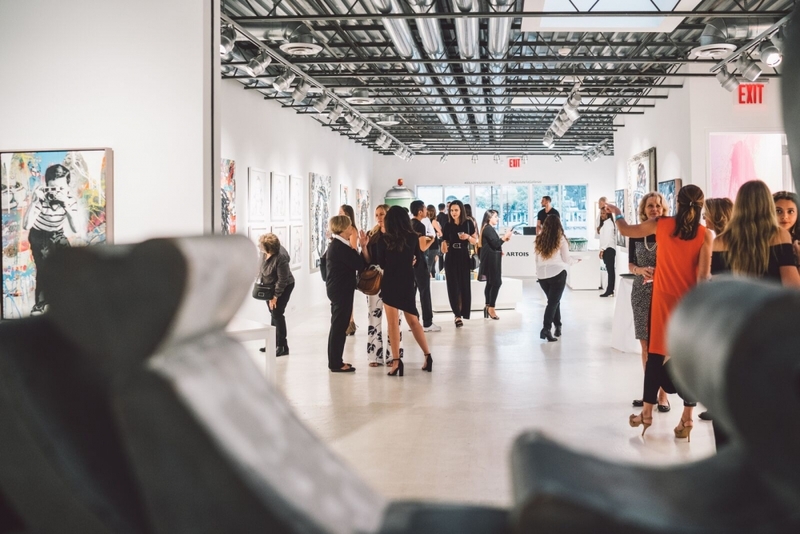 Each Taglialatella Galleries location is dedicated to producing engaging, entertaining exhibitions throughout the year, promoting the work of each represented artist. In late 2016 the flagship Gallery relocated to a free-standing two-story building in the heart of Chelsea’s art district, which features two permanent installations painted by Mr. Brainwash—including a staircase that ascends through bright pink splatters of paint, glowing from a neon lightbox above, and the famous Life is Beautiful kitchen—instantly becoming a photogenic destination frequented by visitors from around the world. Taglialatella Galleries has hosted many exclusive events for corporate and creative brands over the years, including the recent Jimmy Choo x Off-White launch party during New York Fashion week in February, 2018, boasting an impressive list of celebrity attendees. Moving forward, Taglialatella Galleries remains dedicated to displaying a strong variety of works from our distinguished artists including: Arman, Banksy, Jean-Michel Basquiat, Mr. Brainwash, Jim Dine, Keith Haring, Rob Hay, Damien Hirst, Robert Indiana, Invader, Alex Katz, Jeff Koons, Roy Lichtenstein, Robert Longo, Swoon, Andy Warhol, Tom Wesselmann and Russell Young, and many others.